Making a business successful is all about putting its products or services effectively in front of the right audience and it is only possible via marketing. People will never become your customers if they really don’t know what you have to offer. 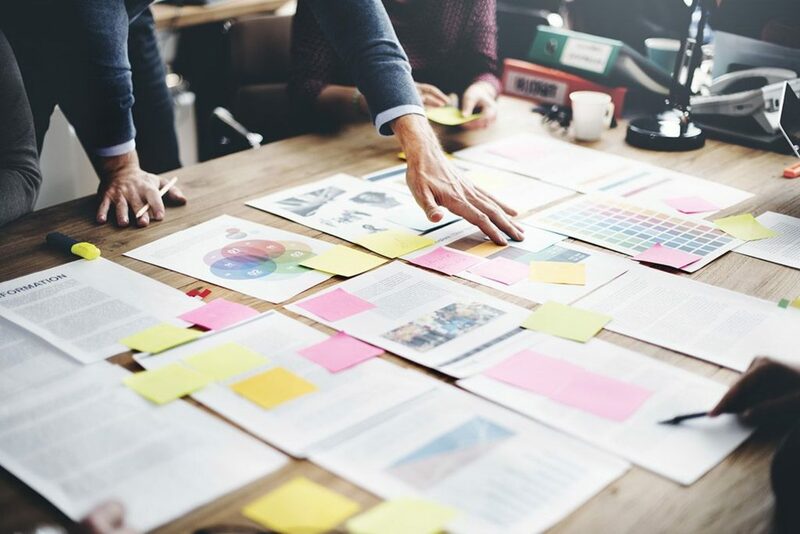 Marketing is not about running expensive ads and spending a lot of bucks on print media, but there are plenty of options to market a business effectively with zero to low budget. 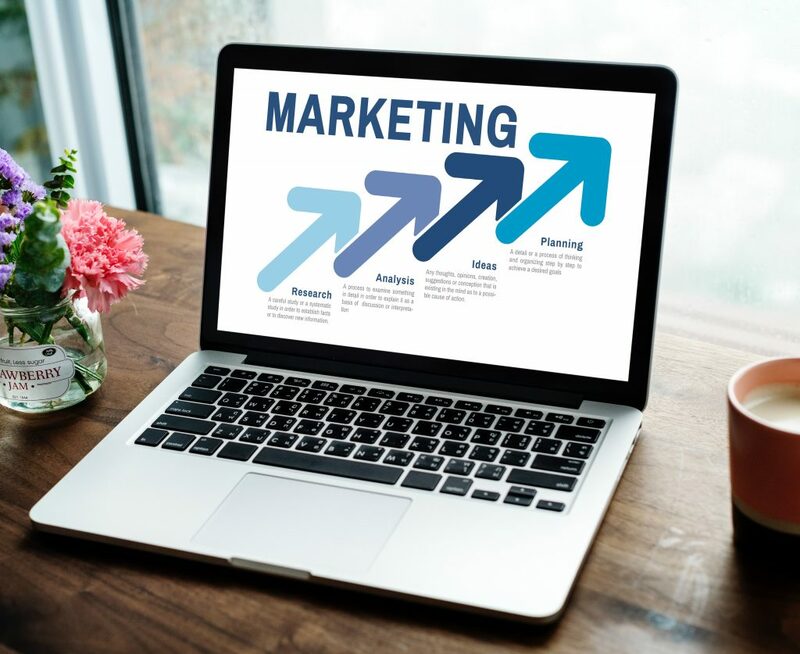 Here I have listed some great local marketing ideas in this article that any business can undertake right now not only to increase brand awareness among the local audience but to get more sales as well. Whether it is the business website, blog or social media profiles, significant quality and informative content cannot be denied when it comes to put your corporate message across efficiently. The target audience of business will love to read informative, problem-solving and useful content that can encourage them to buy your products or services as best fit to meet their needs or to get their issues resolved. In short, adding quality content to your website or social media profile will not only keep your audience engages but will also help you improve overall online presence. Investing time and money in local SEO is a superb idea to get more customers for your local business or company. Whether you are selling the most expensive rolex watches or providing services to your clients, be quick to submit your business/brand in Google my business listing in order to appear in more local searches. Basic optimization of the business website for search engines is also a good idea to rank higher in SERPs. Fill up all the essential business details in Google My Business listing along with quality and properly optimized photos in order to make your business appear in Google Images as well. Also, invite your existing customers to review your business and provide with their valuable feedback. 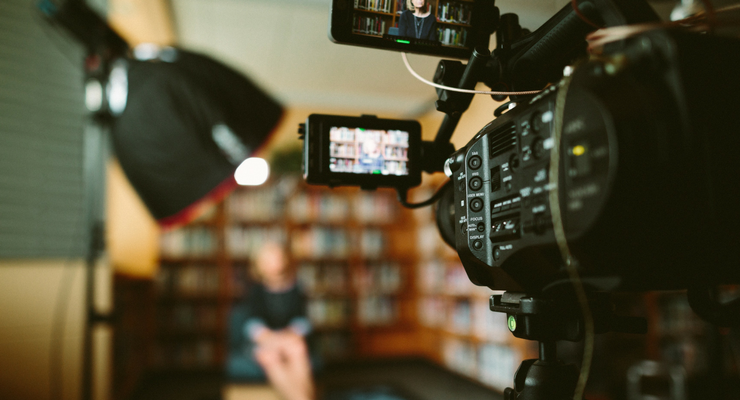 A creatively made video is the best content type the can create excitement about a product, service, topic or idea and engages the audience successfully for better, desired outcomes. Video content is highly useful and result driven in this era of the digital world because people love to watch interesting videos not only on YouTube but on different social media platforms like Facebook and Instagram as well. After creating quality and instructional videos, you can easily promote on different digital platforms like YouTube, Facebook, Instagram, and Twitter, etc. to reach a wider audience. Introducing a customer referral program is a splendid idea to promote a local business. Let your existing customer get something free of cost or any other reward from your side for referring to each new customer. People recommending your business or products to their family or friends could really be valuable for your business or brand because no one ca deny the power of word-of-mouth. Partnering with other business relevant to your field or industry is another best local marketing idea not only to boost your sales but to enhance customer trust as well. You can go online with the fellow business to collaborate online or can organize an exclusive event to reach a totally new and wider audience. Social media is the power nowadays and an ideal marketing platform for businesses and marketers. According to experts, almost 30% of people engage with their favorite brands or businesses via social media. In fact, social media is a great marketing channel that cannot be ignored by any business or brand. When it comes to promote business locally, most of the social media platforms like Facebook offer paid advertisement plans to help a business reach target audience in no time. 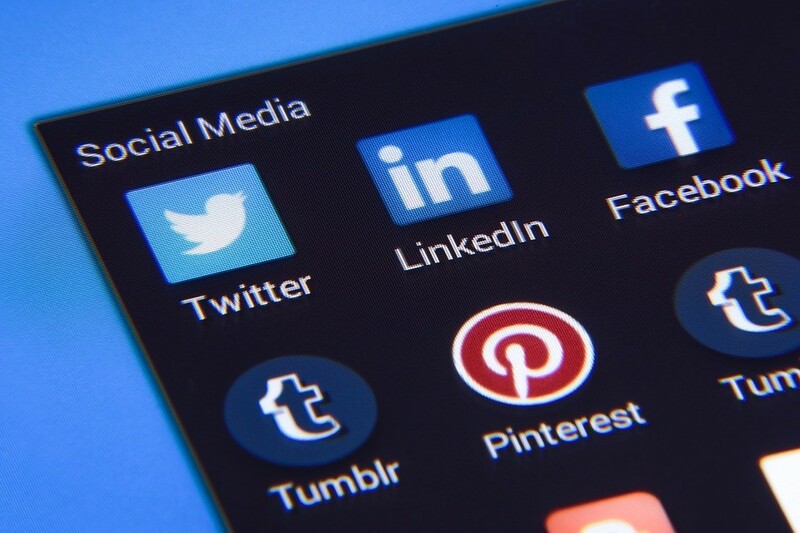 Either it is a seasonal sale, new product launch or update about the business, social media could be the best place for you to get started with. Adding your business or brand in local directories can help people find your business or products conveniently. Local directories can help you get your products or services in front of the local audience. 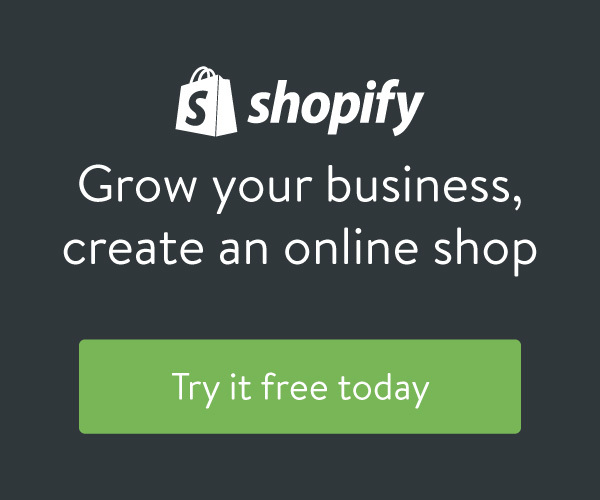 Moreover, different social media groups and online communities are formed to discuss local businesses where you can share details and information about your business to secure more sales.